Ravens Ski Club is the North East of England's premiere ski racing club. We train at Silksworth Ski Slope in Sunderland every Wednesday from 7-9pm. Ravens has a comprehensive race development programme with five coaching groups and seven coaches. Our race development team train every Sunday from 10-12pm as well as monthly trips to Xscape in Castleford to train on snow. For further details visit our website www.ravensskiclub.co.uk or contact us on 07774843651. 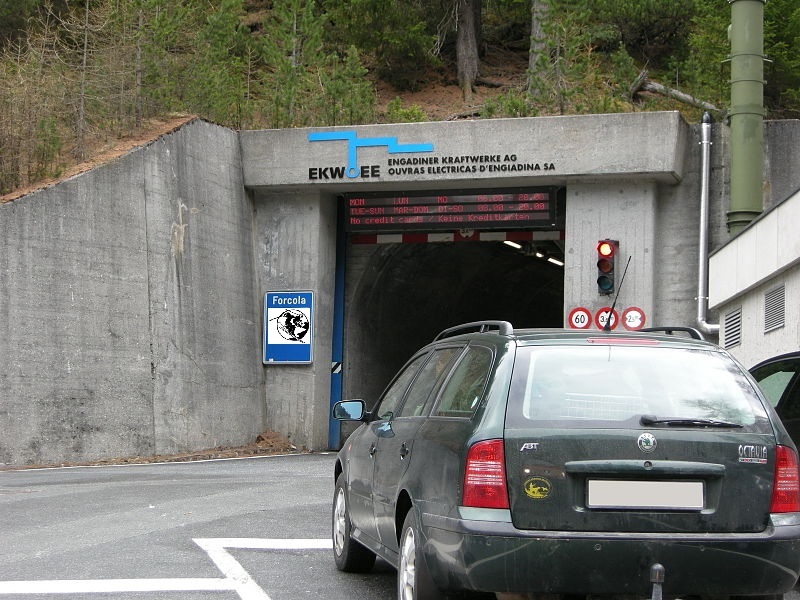 The Munt la Schera Tunnel is a single lane road tunnel located in the Swiss canton of Grisons. 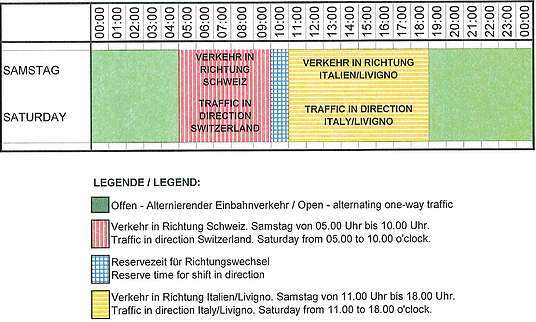 It connects the Engadin valley with Lago di Livigno, through Munt la Schera. The tunnel is now open 24 hours a day. The tunnel is only wide enough for a single vehicle, and traffic moves in alternate directions controlled by traffic lights which change every fifteen minutes. The tunnel is subject to height and width maxima of 3.6 and 2.5 m respectively. Opened for public transport in 1968, initially the tunnel was used to transport building materials for the construction of Punt dal Gall dam.